Prices reached another peak in Auckland last month, but sales activity has come to a grinding halt. The number of foreign buyers has dropped too, but does that make it a buyer’s market again? First let’s take a little look at the Auckland market, where during February 2017 the number of sales fell to the lowest monthly total that we’ve seen in the city for six years. In February a third of all sales were for properties valued at $1million or more. Of those properties that were sold, the average price hit $945,000 (£540,000), a record high, but only just beating the previous record of $943,800 from last October. It seems that the toughest competition in Auckland lies with those properties that are in the $1 million price range. In February alone, a third of all sales were for properties valued at $1million or more. February also saw a record number of available listings. When combined with the low number of sales over the course of the month this meant that at the end of February Barfoot and Thompson had 4,546 active listings in the city of Auckland. This is their highest inventory since 2012. Given February’s poor sales performance in Auckland, and recent data from Realestate.co.nz could buyers, both foreign and domestic, have finally lost interest in the city? 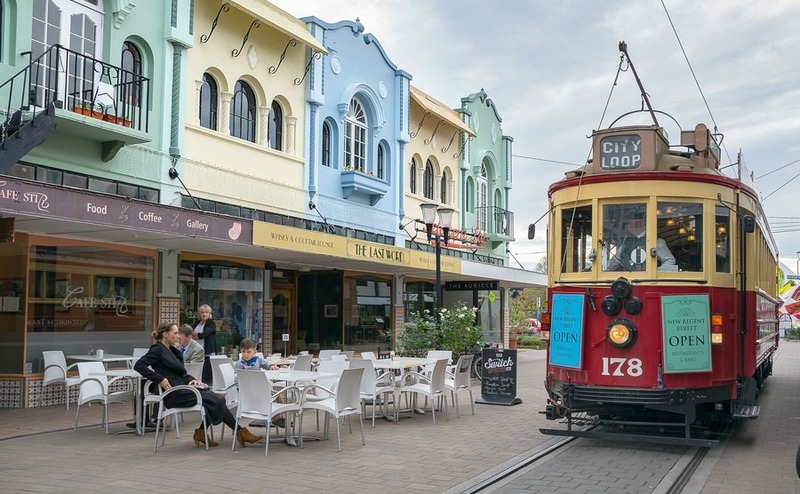 According to the real estate website’s latest stats, interest in property in Auckland declined on their website by 11 percent during February. This signals the twelfth consecutive month that the site has logged a decrease in the number of visitors searching for Auckland properties. As Auckland’s prices hit the highest rate in history, the country’s other regions are seeing a growing number of enquiries. The most popular regions according to Realestate.co.nz are Hawkes Bay, which is located on the east coast of the North Island, Otago, Gisborne and Manawatu-Wanganui. As Auckland’s prices hit the highest rate in history, the country’s other regions are seeing a growing number of enquiries. New Zealand’s housing market is expected to continue to cool over the course of 2017, due to increases in long-term mortgage rates and new investor loan to value ratios. As a result of these stricter conditions, we expect to see the number of unsold properties to continue to rise. Have foreign buyers lost interest? 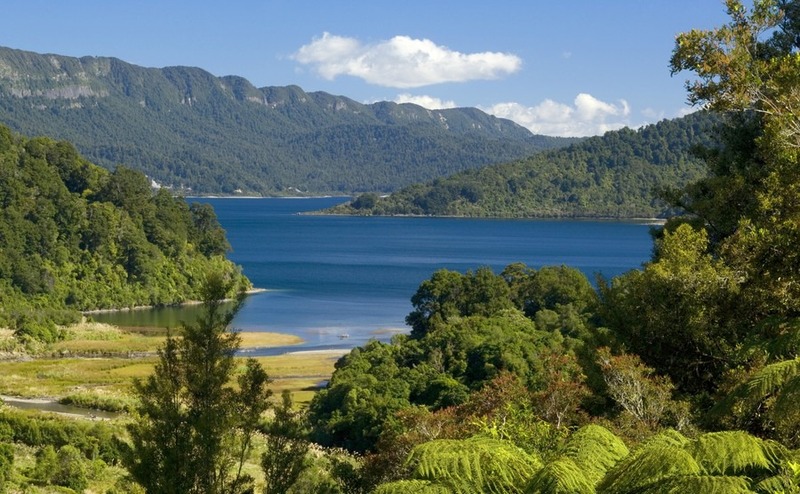 Land Information New Zealand (LINZ) has revealed that the number of foreign buyers interested in New Zealand was down during the last three months of 2016. The report revealed that those with overseas tax residency made only 2% of the property transfers that occurred from October to December 2016, numbering 1,128 of over 50,000 transactions. This was a significant fall from the first three quarters of 2016, when foreign buyers accounted for 3% of all property transfers. The LINZ data, which has only been published for the last four quarters, has been criticised for presenting an inaccurate picture of the New Zealand market. The Labour Party has been particularly vocal in claiming that the new government body only presents certain information, and that what it does present is misleading. In response to these claims and in order to obtain a more accurate picture, LINZ is attempting to gather more in-depth information on all buyers and sellers in New Zealand. In addition to asking them to provide information about their citizenship or visa status when making the purchase, the next report (covering January to March 2017), will show all of the transfers made by those with work or student visas. Despite the number of foreign buyers being slightly down, data from Juwai.com, China’s largest international property portal, shows that interest hasn’t dwindled. 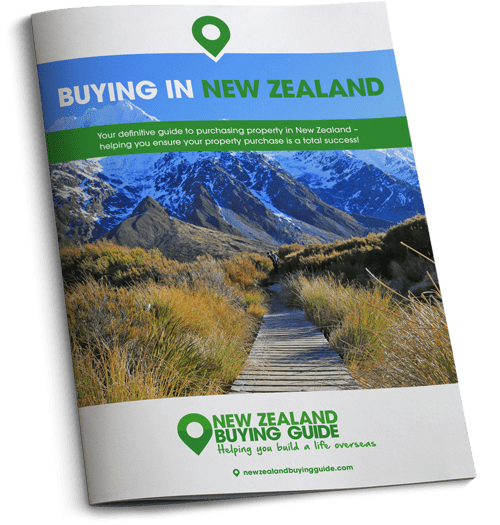 New Zealand is number four in the rankings of most popular countries searched by Chinese buyers, and number five when it comes to actual enquiries. In the year to September 2016, enquiries about New Zealand grew by 50%. In October 2016, Chinese interest was up by 80% for enquiries, and 127% for views. Auckland remains the most popular spot, followed by Christchurch and Queenstown.